Led by qualified Vietnamese teachers and conducted in English. 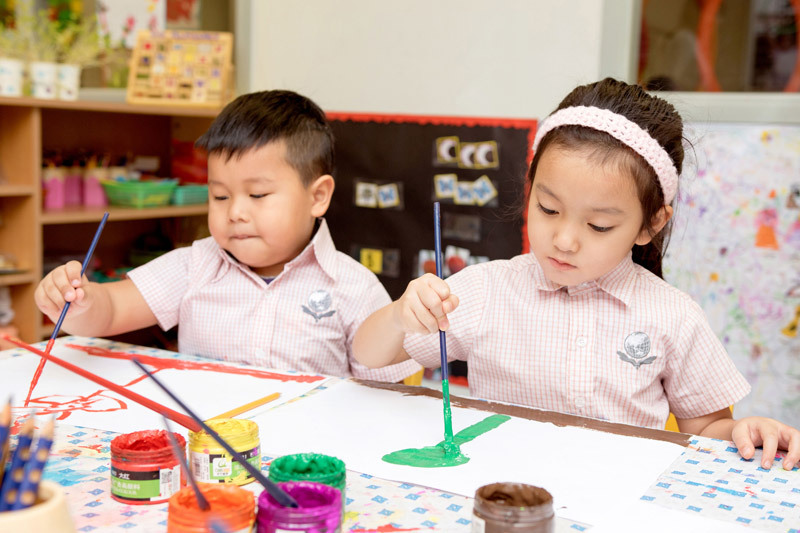 Our Kindergarten program is designed to help each child reach their full potential in an environment that is challenging, secure and nurturing. This is an exciting entry into your child's formal education and it is our hope that it will be a very positive beginning! building upon each other from Nursery all the way through to Prep.